If you’re considering selling your home this year we have some helpful tips for you! We understand how daunting a task it can feel, deciding if/what you need to do to get your home ready for the market. There’s so much to consider before you put your house up for sell, and it’s easy to procrastinate — but if you want to sell your home in the next year, the key is to start planning now. Home inspection: If you’re unsure about necessary repairs your home needs, it’s important to bring in a home inspector to let you know which unseen repairs need to be corrected. Employ a handy man to give the house a thorough look, or consider hiring a home inspector to look at the house through the eyes of a potential buyer. 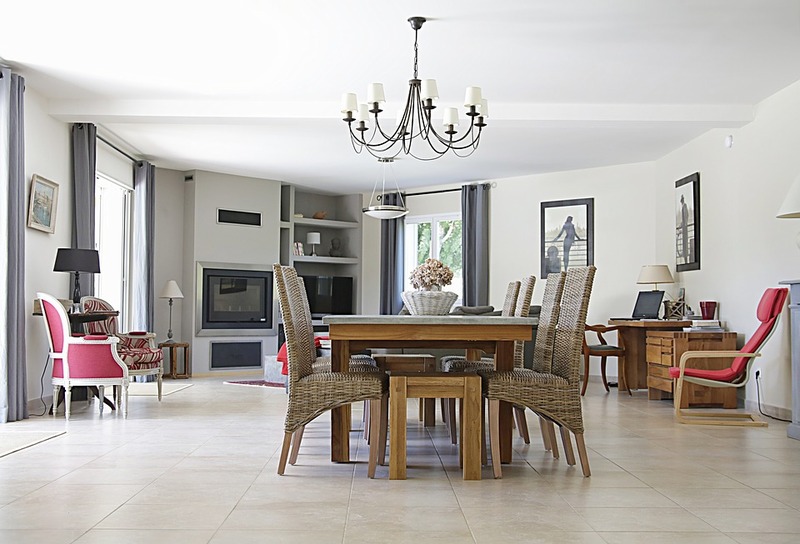 Declutter: Your prospective buyers will view your house with their own tastes and future in mind. To help them picture themselves in your beautiful home, take the time to clean closets and shelves, remove cluttered belongings, and store them in the attic. Don’t forget to declutter your outside space as well! Open House: If this is your first home to sell, or if it’s been a while, consider attending an open house. Open houses are great places to gain ideas for how to best stage a home! You’ll also discover price ranges, and what homes in your neighborhood – or similar to yours – are selling for. Selling a home is a process, but that doesn’t mean it has to be an overwhelming one. Plan ahead, and remember, professionals are available to help you along. Don’t hesitate to ask questions!